Christmas in Sydney is generally hot, being the first month of summer, and often too hot to have the oven on for hours with a roast. Instead, we may switch to other delights on a barbecue with cold salads, so celebrating Christmas in July is a great alternative time for a feast of warming foods associated with winter and Yuletide. We have a number of winter wonderlands in Sydney during July offering ice skating, snow play, various activities and warming festival food but if you want to sit down for something more cosy then you can choose from a number of places that put on Christmas in July feasts. From pubs to restaurants and cruises, you'll find some traditional lunch and dinner offers with Christmas themes. Prices range from the $45 mark and upwards for a set menu whilst some offer costs per individual items chosen. This multi-room pub and restaurant is having a special lunch on 23 July at 12 noon with much-loved classics that include fresh prawn cocktails, a traditional English roast and decadent plum pudding. 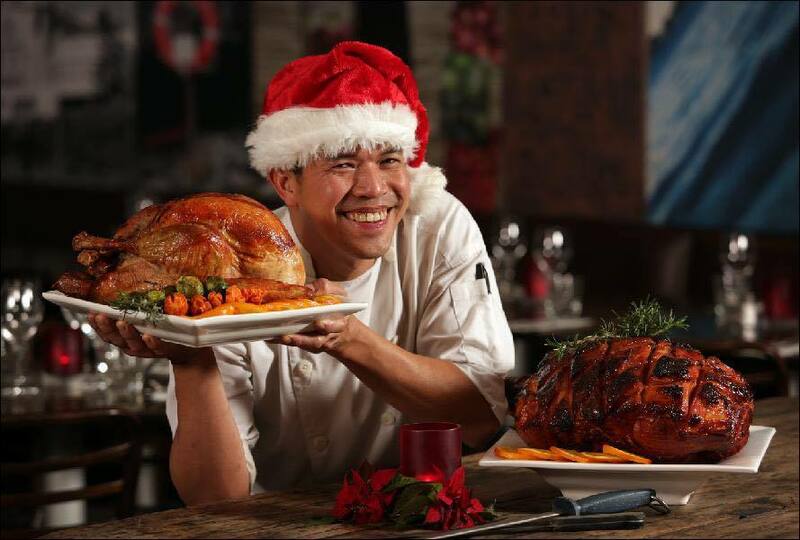 This fun day of festive feasting allows a choice of entrees, mains and desserts for $65 per person. Check out the full menu here. There's also bonbons, party hats and bad jokes to add to the cheer in this jolly affair. Don't despair if you can't make it on this date or it books out as the Christmas menu options will be available for the entire month of July. P.S. 3 Weeds have a fireplace too. Best described as modern dining in a historic setting, Ripples Chowder Bay is putting on a feast of roast meats with accompaniments for $49 per person, every Sunday evening in July from 6pm. 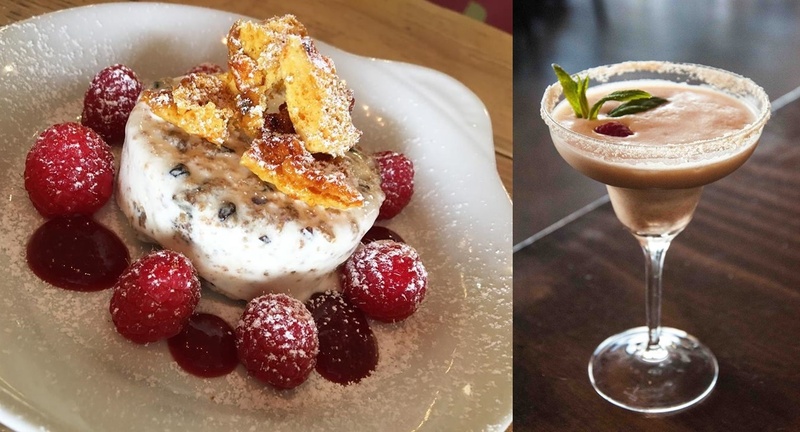 The menu includes focaccia, a choice of roast pork belly or herb butter turkey, sides of vegetables and dessert. Indoor and outdoor seating is available with water views of the bay. The Irish certainly know how to have fun and put on a feast and Christmas in July is no different. PJ O'Brien's in the city has a 3-course festive menu offering a choice of entrees that include soup, potato skins and crumbed seafood croquette; mains of 3 roast meats as well as baked cod fillets and a risotto; and desserts of plum pudding, crème brulee and Irish whiskey coffee with a mince pie. For the more detailed menu, click here. The cost for 3 courses is $50 per person and it can be had on Wednesdays in July for lunch or dinner with Mulled Wine at $8. They will do alternate days for groups of 10 or more, with pre-order of meals. Santa's workshop (aka the kitchen) in this cafe, restaurant and bar with beach views and floor to ceiling windows will be busy with their vast menu of decadent items. From traditional roast turkey and pork to a vegan Persian squash and pistachio roast, beef cheek and baby snapper, there's something for everyone but what I'm salivating at whilst perusing their menu are the desserts and drinks – Aunt Nettie's Christmas pudding, Grandma's Christmas cake ice cream, rum baba, hot gin fruit punch served with gingerbread, butterscotch Schnapps hot chocolate, mulled wine (Christmas in a glass), Toblerone (a dessert and cocktail rolled into one) and a snowflake Martini. The good thing is you don't have to sign up to a set cost. You can order individually priced items with starters from $18.50, mains from $28 and desserts at $12.50. The Christmas drinks are all very reasonably priced between $9-12. If you have a group of 10 or more and should you prefer a set menu, there is one available for $55 per person. The Christmas menu is available throughout the entire month of July for lunch or dinner. Another good thing Barzura are doing is the 'reverse Christmas tree'. They invite diners to place a gift under the tree of warm items for children in need – perhaps a blanket or some clothes or even a cuddly teddy bear to cosy up to. All will be given to the Salvation Army for distribution. There's also Communities Assist ethical gift vouchers hanging on the tree that you can purchase to help raise money for children at Rainbow Ridge in Tanzania. Both are very worthwhile endeavours to support. 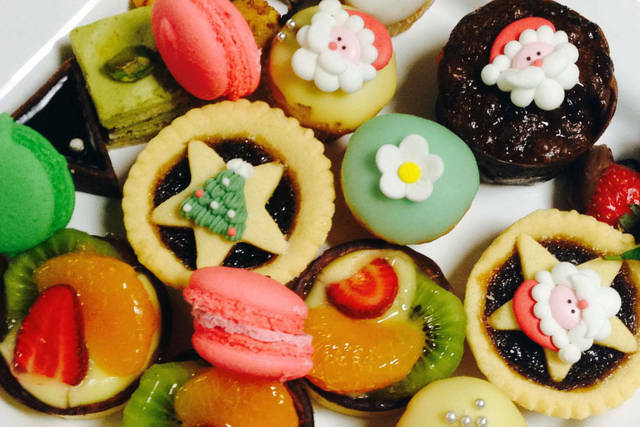 For the first time ever, NSW Parliament House will see a pop-up Christmas celebration with a restaurant putting a modern twist on some classic dishes. Weekdays from 12.00pm-3.00pm, 3-28 July, it will serve your taste buds with the likes of Gruyere, ash goat cheese soufflé; Turkey-duck confit Ballantine; White Christmas (everything Bombe Alaska); and a whole lot more. Two courses with petit fours is only $45 per person whilst 3 courses with petit fours and a glass of dessert wine is $55 per person. A sample menu can be viewed here. Whilst there, be sure to check out the beautiful heritage chambers of this building. Yuletide cheer with a Christmas lunch and spectacular views of Sydney Harbour is coming to you, thanks to Captain Cook Cruises. Running daily from 22-30 July, a buffet of traditional favourites – roasts, plum pudding and mince pies – are on offer along with all the seafood Sydney is famous for. Pull open bonbons and take in the sights as you cruise the harbour with the Captain's Special price of $65 per adult Mon-Thurs and $69 per adult Fri-Sun, when booking online (else the cost is $85 per adult). Children are $55 each and groups of 6 or more can get a further 10% discount. Vegetarian options are included. Here is a sample menu. Payment in full at time of booking is required. So make a date with one of the above for a jolly good time before the month is out. Great article, Irenke! Lovely to celebrate Christmas twice a year!